Well, I mean because Paris. And obviously Ladurée. 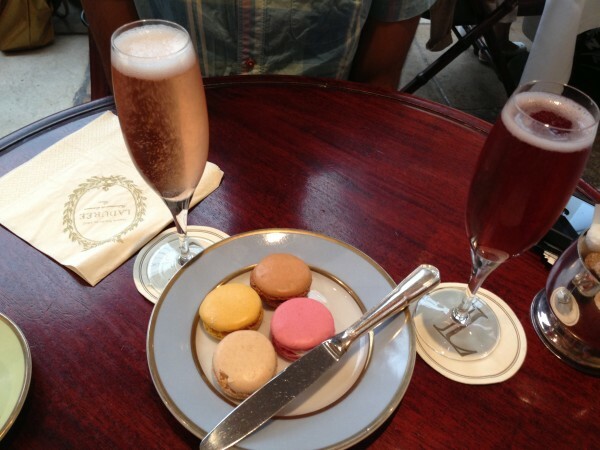 Two kir royales and a plate of macarons. So much hype. But also, so fancy and so expensive, kind of like everything else in Paris. If you’ve been, skip it. 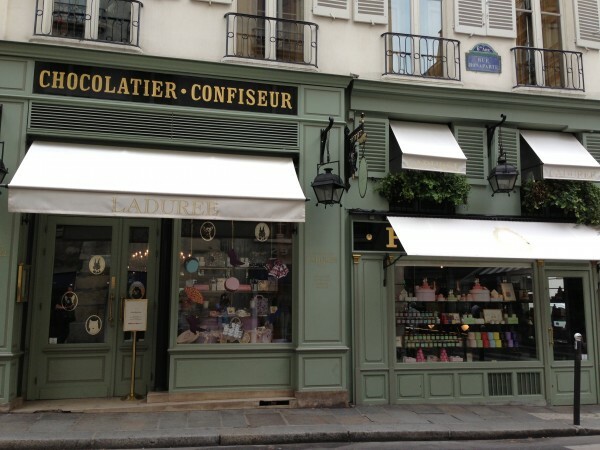 If you haven’t, Ladurée is an institution that you should check out at some point. No rush, but keep it on the list. 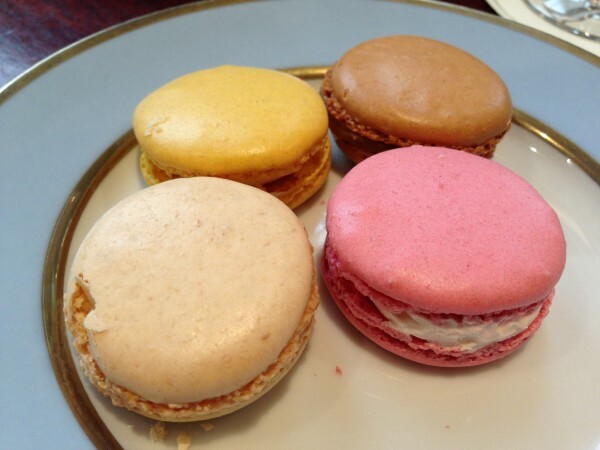 Tags: Champagne, France, Kir Royale, Laduree, Macarons, Paris.